1096 Regency in Lakeshore, Lakeshore is Sold! 1408 Inverness Ave. in East Windsor, Windsor is Rented/Leased! 315 3000 Sandwich in University of Windsor, Windsor is Sold! 750 Janette Ave in Downtown, Windsor is Sold! 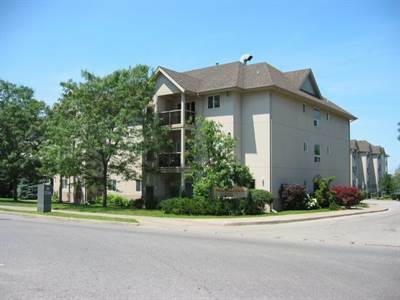 in University of Windsor, Windsor The apartment at 315 3000 Sandwich has been sold. Previous Previous post: 750 Janette Ave in Downtown, Windsor is Sold! Next Next post: 1408 Inverness Ave. in East Windsor, Windsor is Rented/Leased!